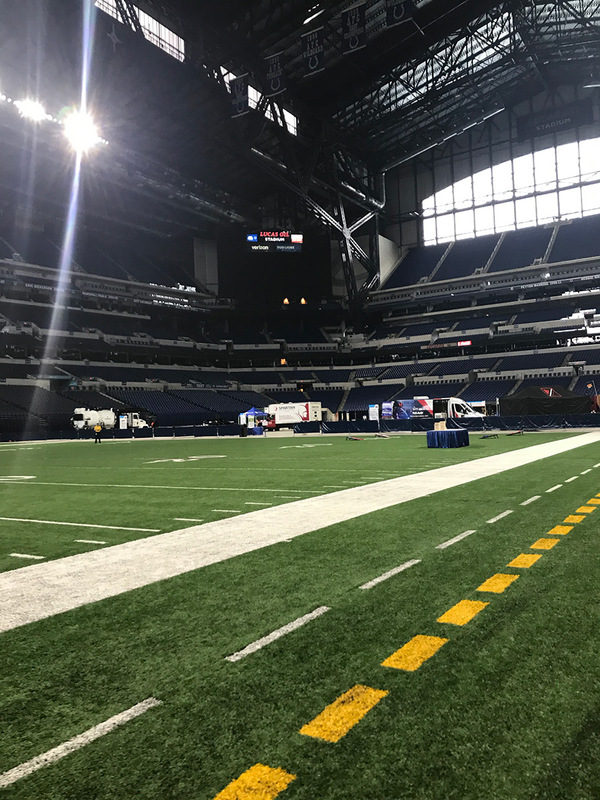 The annual NFL Scouting Combine is an important and potentially pivotal step in a player’s path to the NFL draft. 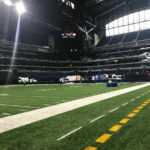 In early March, over 300 prospects from all over the country reported to the Lucas Oil Stadium in Indianapolis, Indiana. 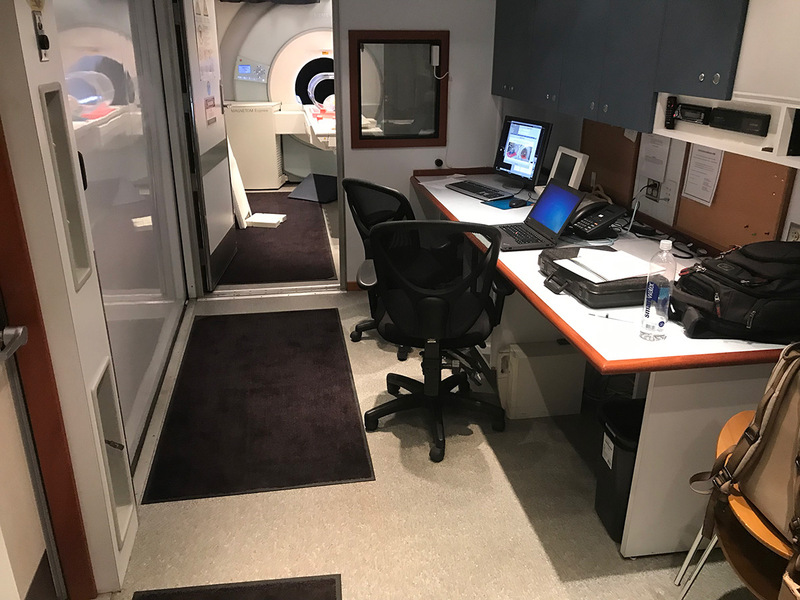 This year, DMS Health Technologies worked with Indiana University Medical Center to provide medical imaging services to the league’s next generation of talent. 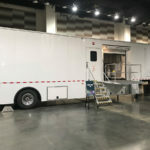 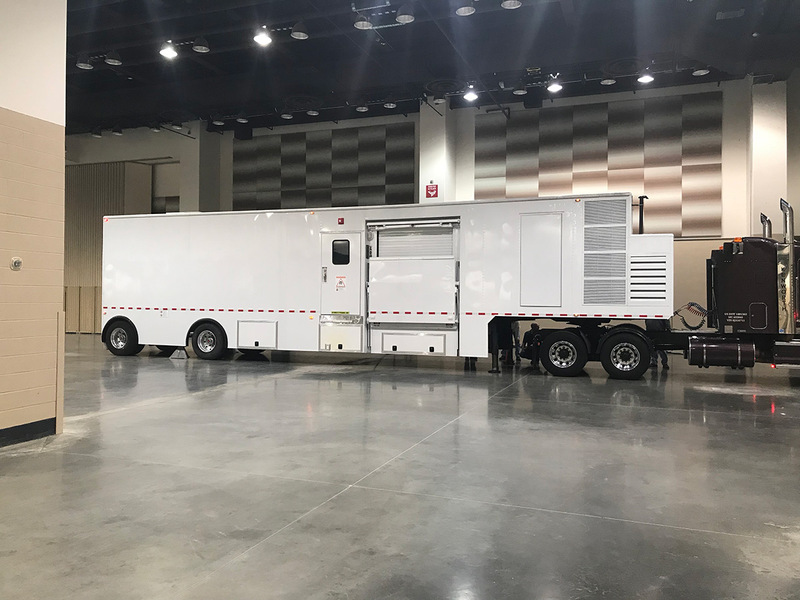 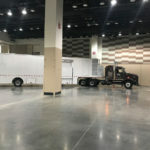 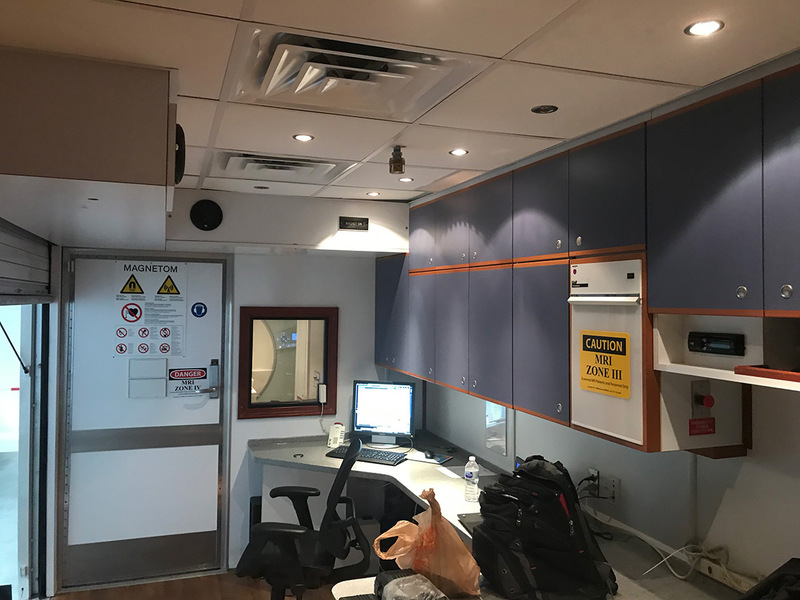 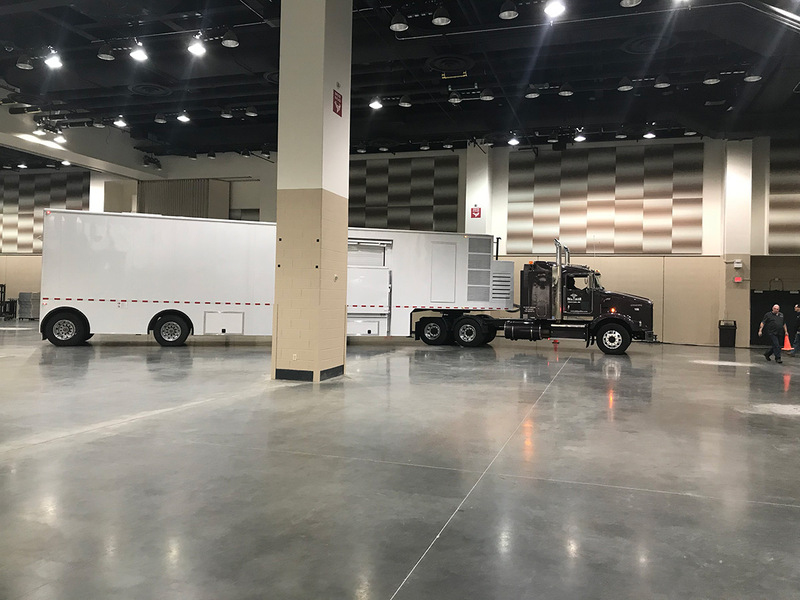 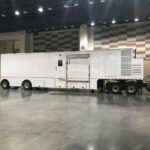 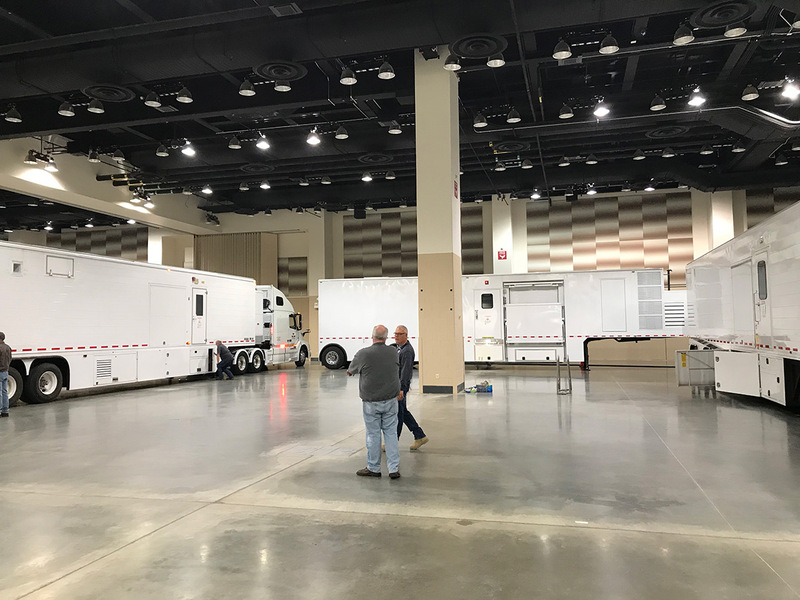 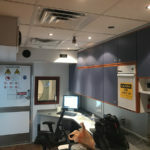 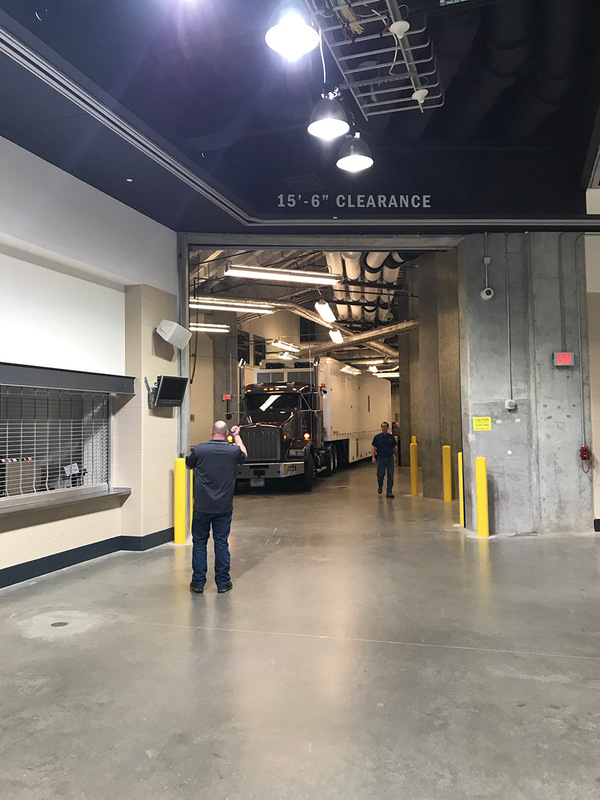 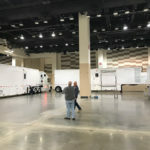 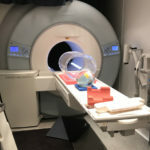 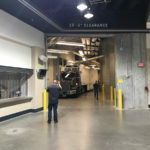 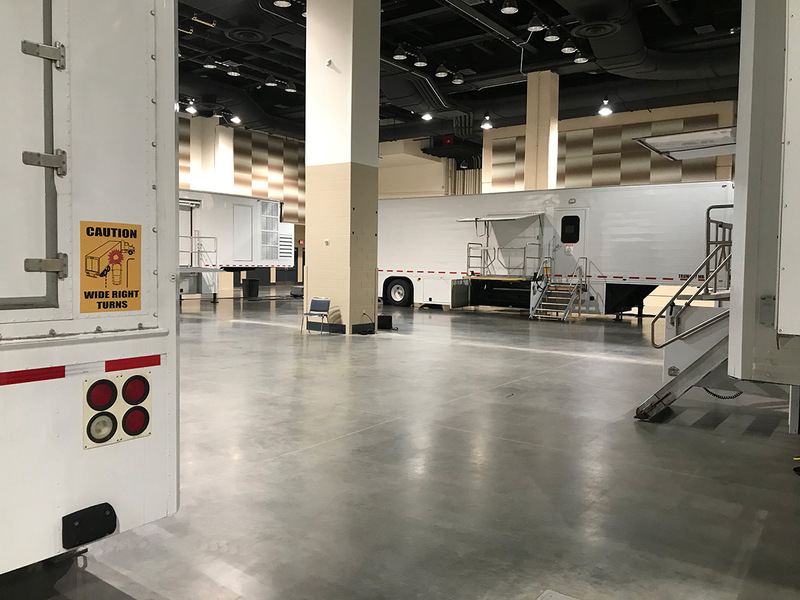 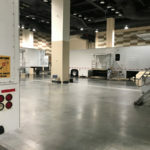 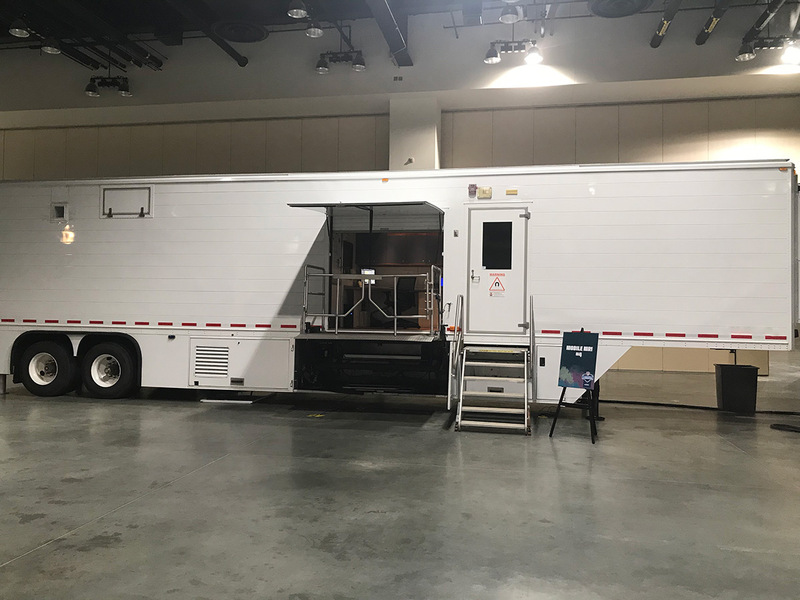 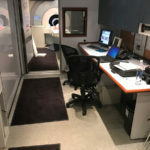 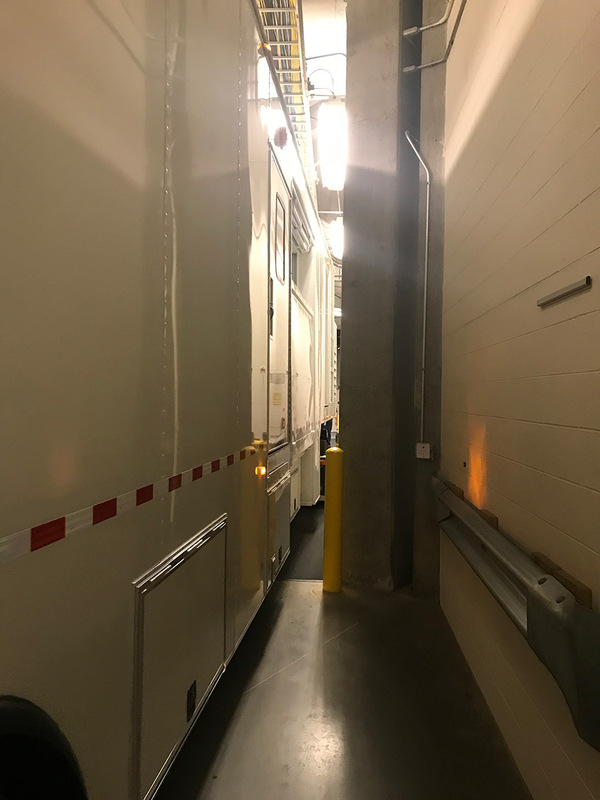 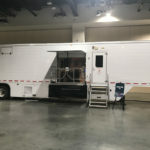 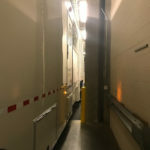 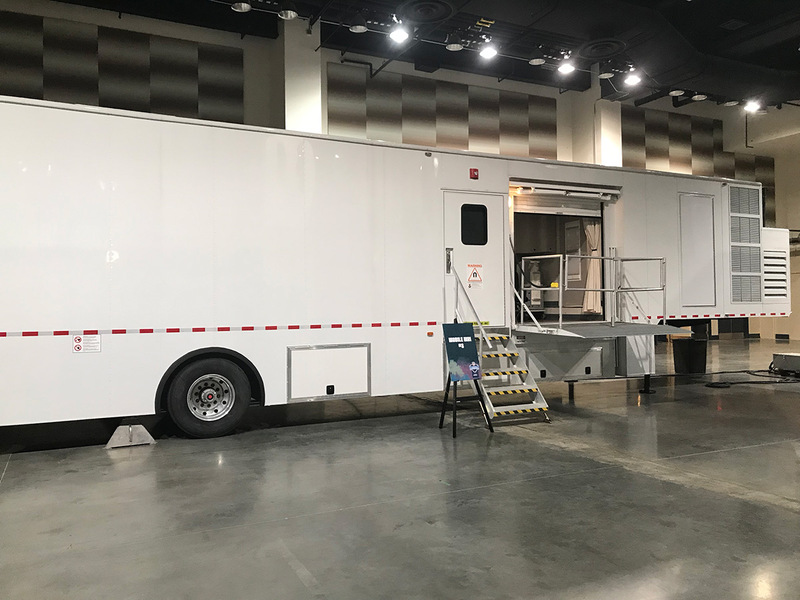 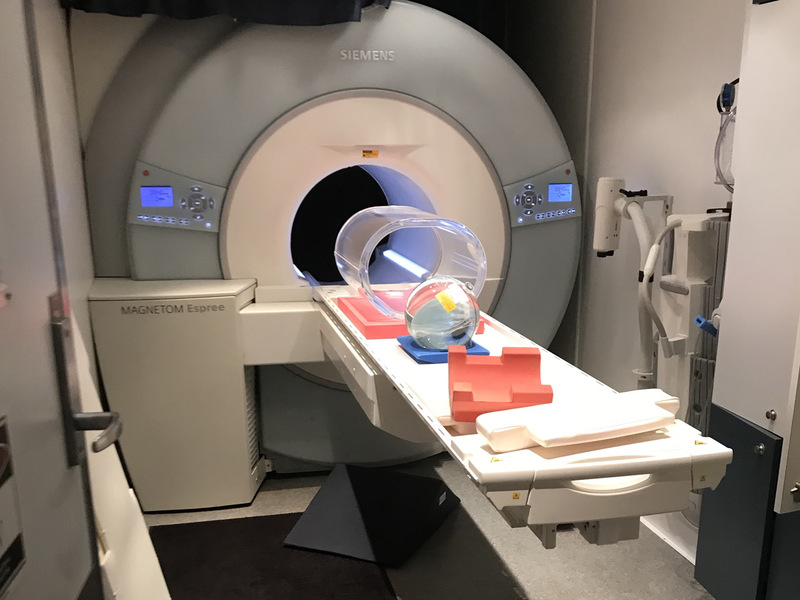 With four mobile Siemens Espree MRI units stationed in the stadium, DMS was uniquely able to create a private environment and professionally deliver their services, even though they were in a public stadium.